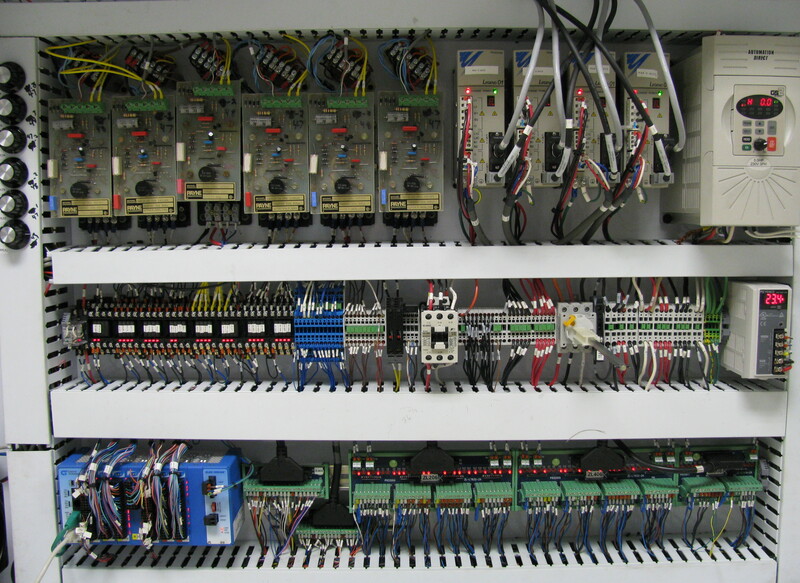 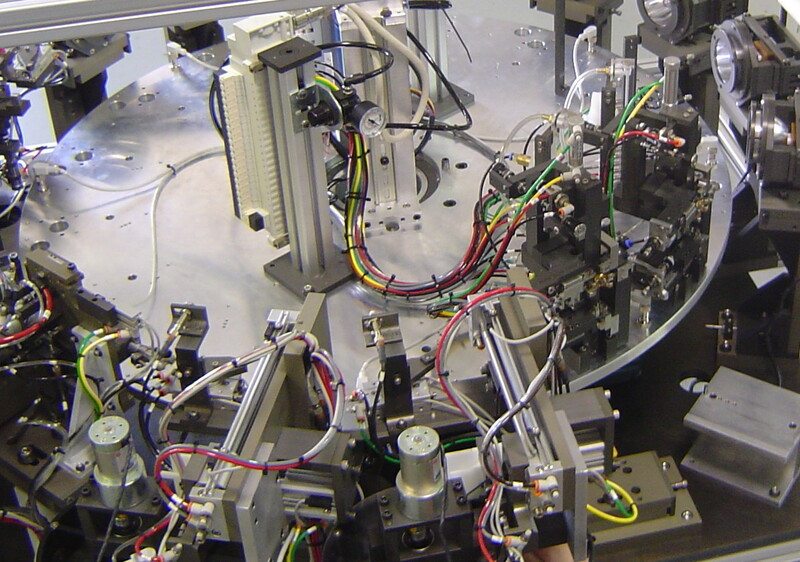 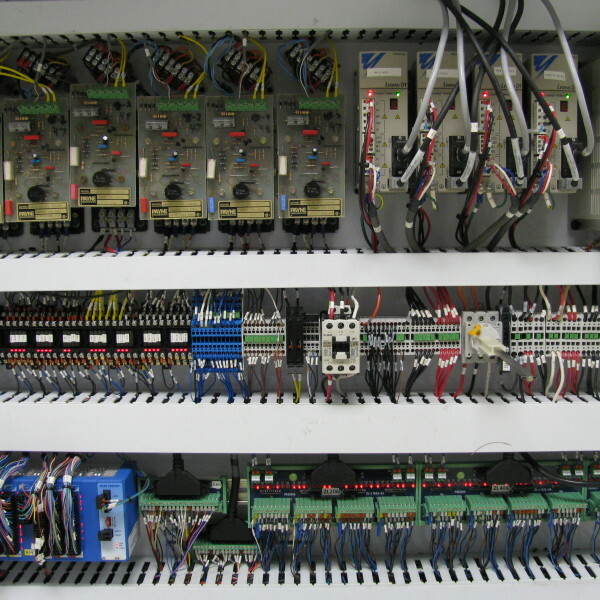 R&D Engineering specializes in creating automated assembly line systems to assist our customers in increasing output while ensuring quality control is met along the way. 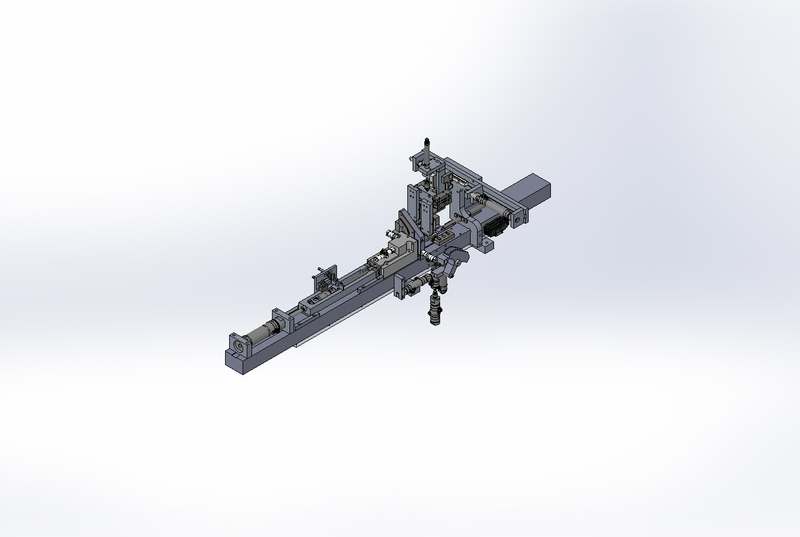 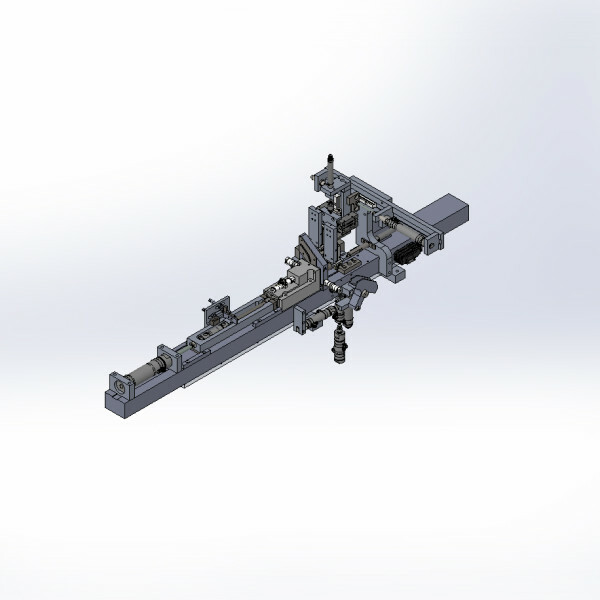 Our Team will meet with our customers and listen to your needs to design, create, test and implement a fully automated assembly line process. 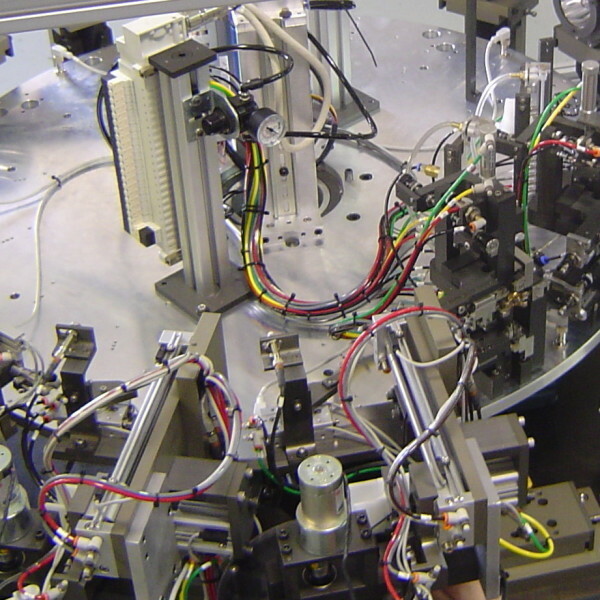 Our expertise and experience has allow our Automation projects to become increasingly complex often implementing robot arms, vision systems and other advanced technology to provide our customers with automation systems that are beyond their imagination.